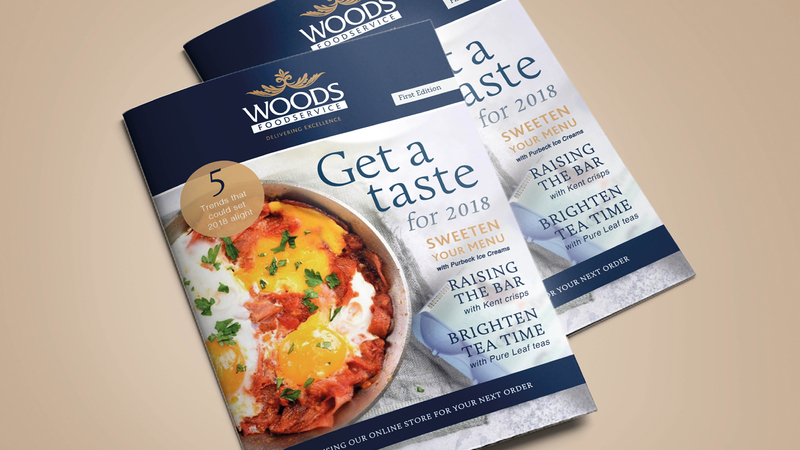 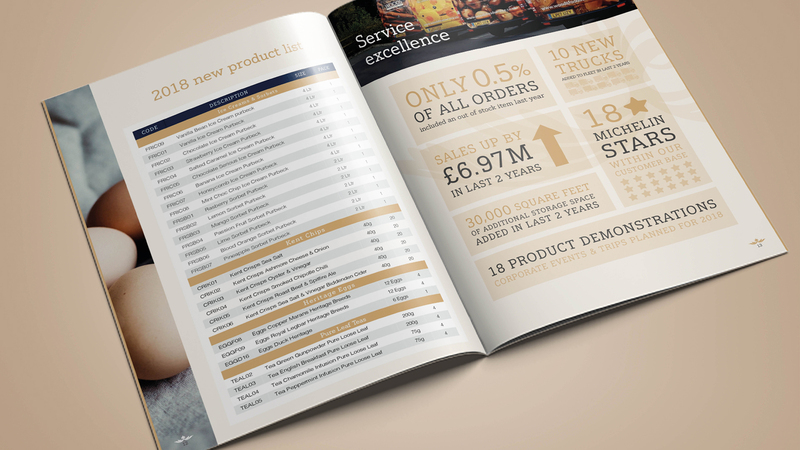 The award winning, family run business Woods Foodservice wanted to present their latest news, events, statistics and products in the form of an interactive monthly newsletter in order to keep their staff up to date with certain business developments. 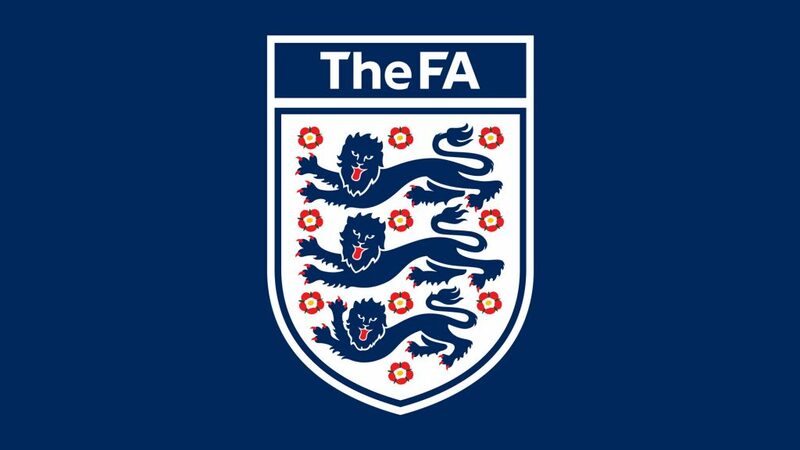 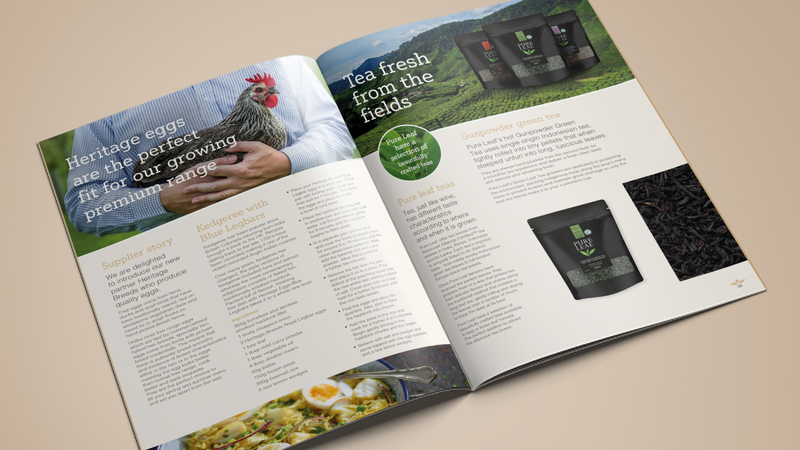 We set to work designing something for the specialist ingredients supplier that was engaging and informative. 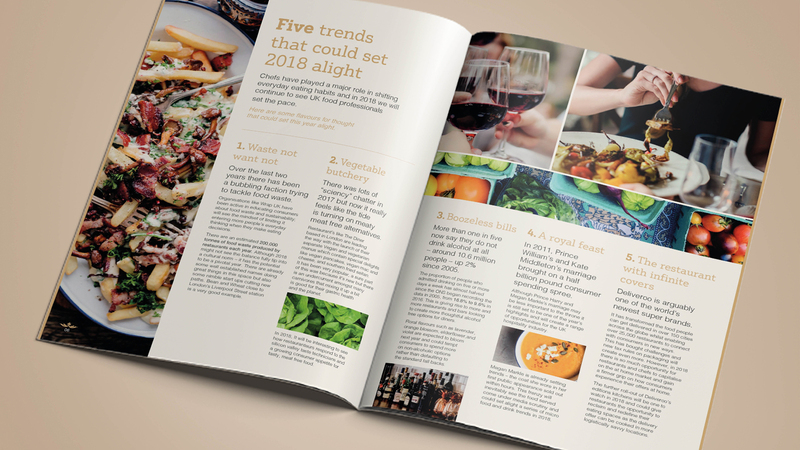 We ensured that the brand’s premium style was reflected throughout the literature, designed with a modern look and feel, and supported with beautiful imagery of their delicious produce. 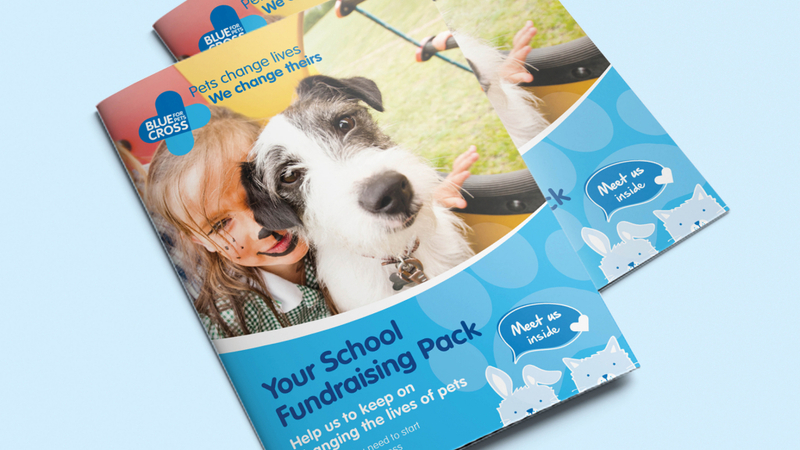 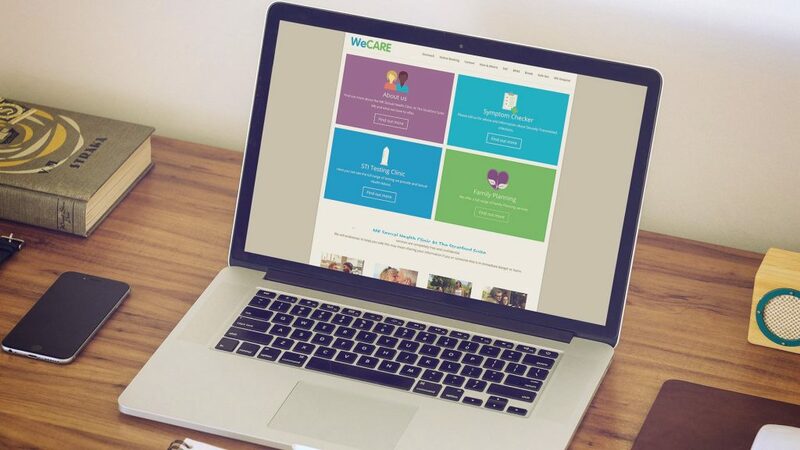 Not only did Bluestep support the design, but also the delivery, being circulated in a digital flip book format to all staff and are the perfect way to stay updated!